Can’t get to the hypnosis office? Do it yourself. Take a deep breath. Relax. And get ready for a very enjoyable adventure: your journey into self-hypnosis. The answer is that there is no doubt about it. The ability to enter hypnotic trance is a natural human attribute. You already move in and out of various trances several times each day. Here are two everyday examples. One is the experience of driving on a highway lost in daydreams when you suddenly realize that you have driven past your exit as if on automatic pilot. Where were you? How about lightly hypnotized? Another is television viewing. You may never have thought of it this way. But whenever you get deeply involved in a movie you enter a light hypnotic trance. If you need convincing, observe a five-year-old glued to the TV set any Saturday morning. You’ll see a slack jawed, alert-yet-relaxed, future consumer with a vacant, “hypnotized” expression. Are we adults that different when deeply engrossed in a good movie? Of course not. We also “suspend disbelief” when watching stories on video. Day-to-day problems fade away. We are, in effect, very much in a trance. In therapeutic hypnosis, we become entranced by a story about ourselves and our capabilities. We enter a state where we can access untapped mental resources to make changes in thought, emotion or behavior that can seem amazing, even miraculous. Interested? I thought you might be. So, let’s get down to the technique itself. Basically, you have a choice of two approaches. Let’s call them “low- tech” and “high-tech” self-hypnosis. Both require a hypnotic script BEFORE you start. In the “low tech” approach you mentally recite the script. The only equipment is your mind. In the high-tech variation, you tape record the script in your own voice. When you listen to it you become your own hypnotist. I find the high-tech approach preferable, especially for beginners. 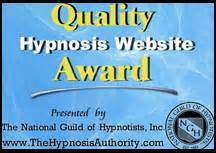 Unless a professional hypnotist has trained you in self-hypnosis, trying to be both hypnotist and subject can get too confusing. Most people fail when they work alone. With the high-tech approach, you cannot fail. Even if you don’t think you are “hypnotized,” you will relax and spend time reviewing your goals. That alone has benefit. Plus, you can listen to your tapes over and over again adding the power of repetition. When should you use self-hypnosis? Just about anytime a more positive attitude could make a difference. Use it to increase confidence or concentration, improve memory, reduce stress or pump-up motivation for your exercise program. Like any skill, the more experience you have, the better you become. Eventually you may want to tackle more complex issues. But it is best to start simple. 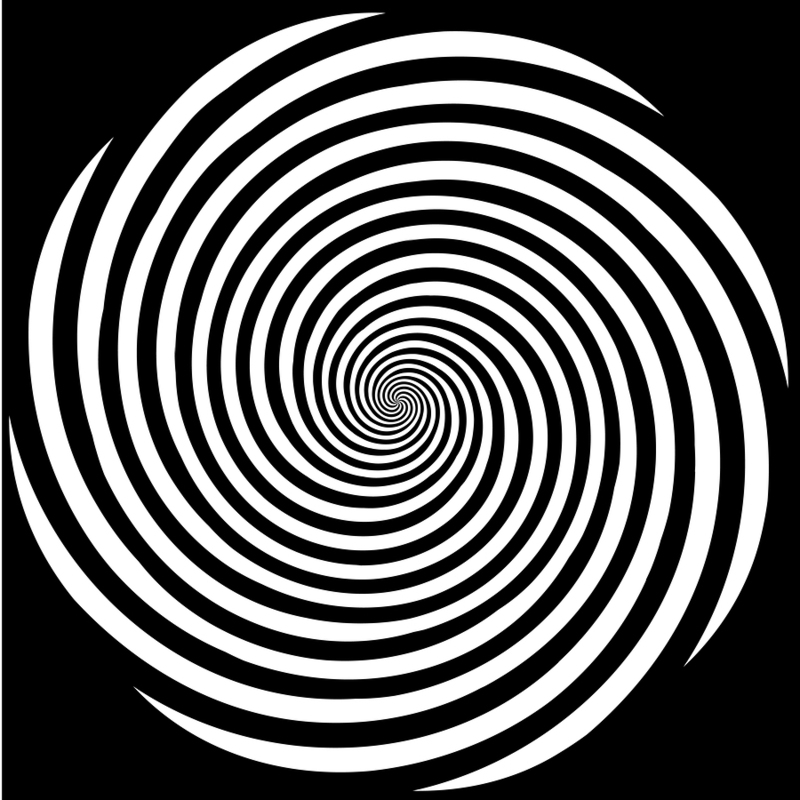 Hypnosis is generally recognized as a VERY SAFE practice. However, if you try to use it for the wrong purpose, you could aggravate existing conditions: at the least you’ll be ignoring proper medical treatment. So, please don’t try to be your own psychotherapist or physician. By the way, mixing recreational drugs and self-hypnosis is never a good idea. 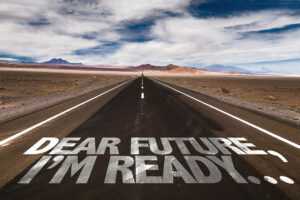 You can use the script I provide in this article to get started. Or write your own. Read it into a tape recorder in a slow, confident style. Play it back and listen with the intention of experiencing hypnosis. At first you may have to “pretend” to go into trance. 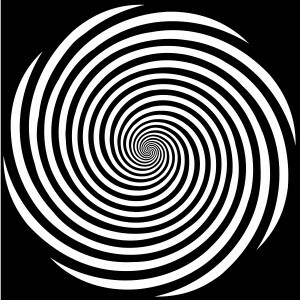 Soon you will feel a shift as you enter a true hypnotic state. Be patient. Sometimes benefits come quickly. But just as often they build over time. A hypnotic script consists of three parts. First is the induction. This is the “patter” that guides the subject (you in this case) into trance. The treatment section follows as you program the new ideas, beliefs, emotions and possibilities you wish to acquire. Express your suggestions in a simple, positive statement. “I now enjoy eating healthy foods” is far preferable to “Donuts will make me want to vomit.” Then emergence . This is a fancy term for “wake yourself up.” And, emerging from hypnosis is as easy as deciding you have had enough of a TV show and using the clicker to turn the box off. Induction: Fix your eyes on a spot a little higher than eye level. And let yourself relax. As I count from 100 downwards I want and expect my body to become very relaxed and my eyes very, very heavy. Because as I count backwards I will open my eyes on even numbers like 100 and close them on odd numbers like 99. This makes my eyes very tired and soon I don’t feel like opening them anymore. This occurs by the time I get to 80 or sooner. I then fall into a very deep trance and envision lying on a beautiful beach on a perfect beach day. (MENTALLY COUNT VERY SLOWLY REPEATING “RELAX JUST RELAX” AFTER EACH NUMBER: 100, 99, 98,97,96, 95, 94, 93, 92, 91, 90, 89, 88, 87, 86, 85, 84, 83, 82, 81, 80). Now I close my eyes and keep them closed. I imagine I am at a beautiful beach. It is a sunny day. I am by the water lying near the surf. I continue counting backwards. When I reach 60 I imagine myself walking to the edge of the water writing DEEP ASLEEP in the sand. Then I see the surf come in and wash the words away. When they are gone, I imagine myself deeply hypnotized, my mind open to new positive ideas, behaviors and emotions. 60 I am writing DEEP ASLEEP in the moist sand. The words are gone and I am deep asleep, yet alert to the sounds of my own voice. Treatment (REPEAT SEVERAL TIMES) I am now open to change. I give myself the command that I am able to enter hypnosis more easily and deeply listening to this tape each time I hear it. (FOR FUTURE TAPES YOU’LL WANT TO INSERT OTHER COMMANDS HERE SUCH AS “I ENJOY HEALTHY FOODS.” OR “I NOW LOVE TO EXERCISE”). Emergence: As I count up from 1 to 5, I awaken alert and refreshed. 1 Easily, and Slowly Returning, 2 Feeling Wonderful, 3 Alert, Refreshed, 4. Knowing I am getting better and better everyday, 5 I open my eyes and return to normal consciousness FEELING GREAT. That’s it. No magick other than the limitless marvel known as the human mind. You might ask why spend money on a professional hypnotherapist? The short answer is that when you visit me you get the benefit of knowledge of the hypnotic state and treatment options. You also can expect a much deeper, more powerful experience resulting in faster improvement and superior results. Like more information? Then come in for a free introductory 15 minute consultation.